Welcome! We are glad you found us. We are a family dedicated to sharing, caring, and growing in Christ. We look forward to getting to know you. 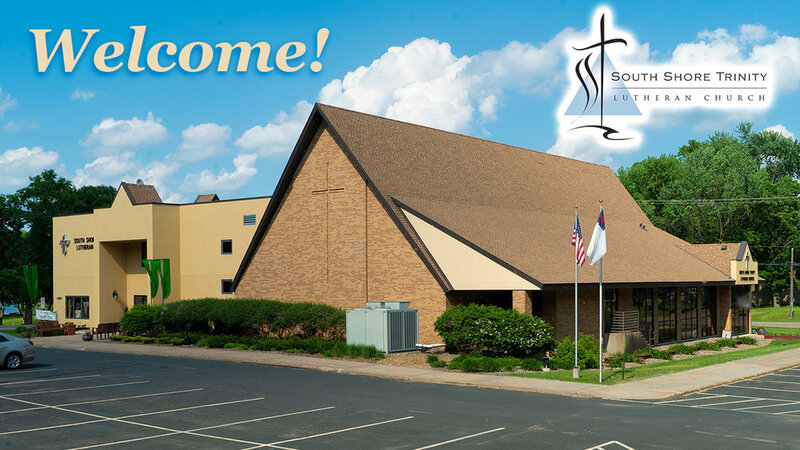 You are invited to attend one of our worship services and meet us in person. 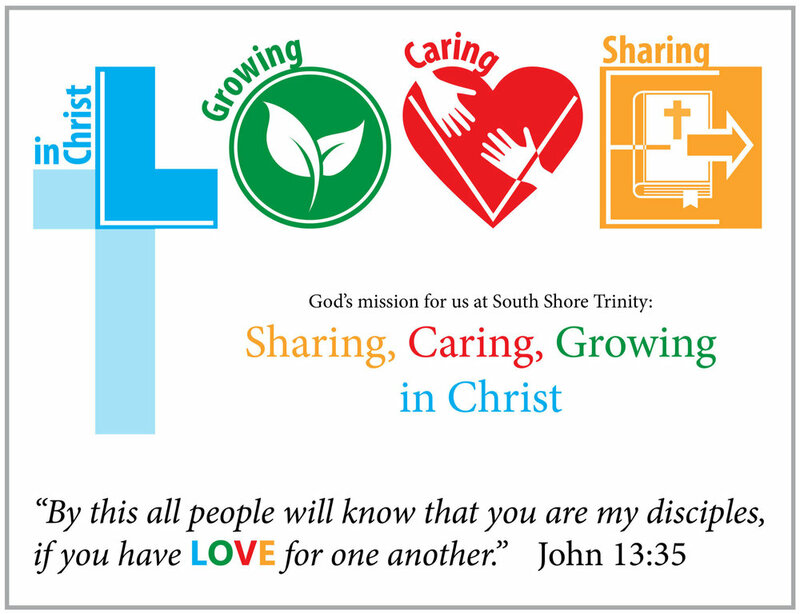 Click on the image above to learn more about who South Shore Trinity is, and what we feel God expects of us. 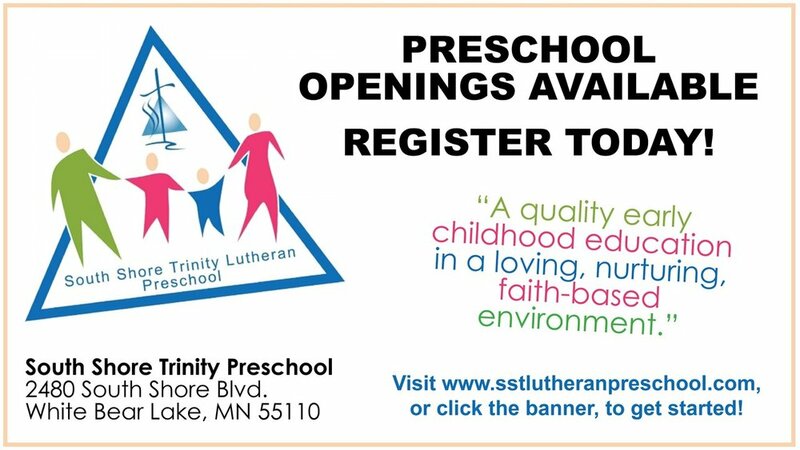 Sundays at 9:30am-10:30am, September through May. The office is open from 7:30am to 3:30pm, Monday through Friday.